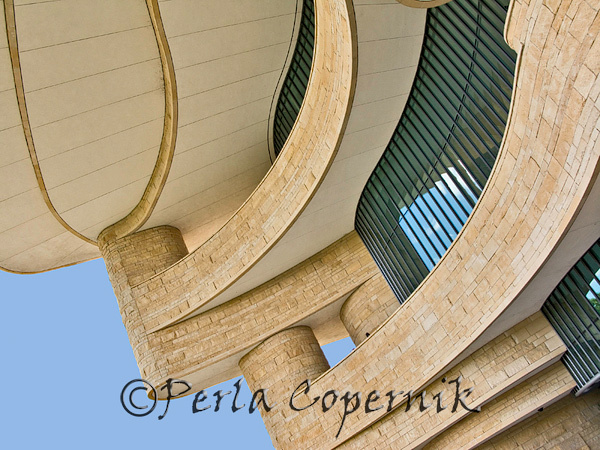 The distinctive curvilinear form created, evoking a rock formation shaped by material elements, is the basis for the museum’s architecture. 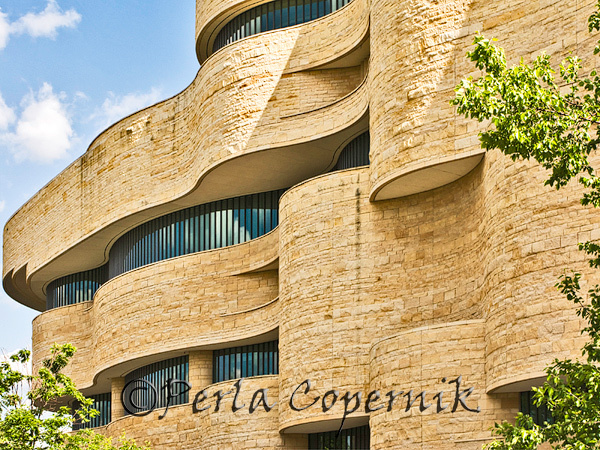 Every time I hear someone complain or bash the National Museum of the American Indian I get upset, and frankly it makes me sad. Some of the reasons I’ve heard for the dislike are: not all the cultures are represented; American Indians did not use fire weapons, and the most abominable of all, what a waste of space. Well, yes many other cultures could be represented, but not all the cultures have the resources to do so; It is also possible that not all the cultures want to be represented, anyhow I believe the museum does a great job giving us a good taste of all these wonderful cultures that certainly have a lot to teach us. The fire weapons comment, well that is a clear indication that people don’t read when they visit museums. 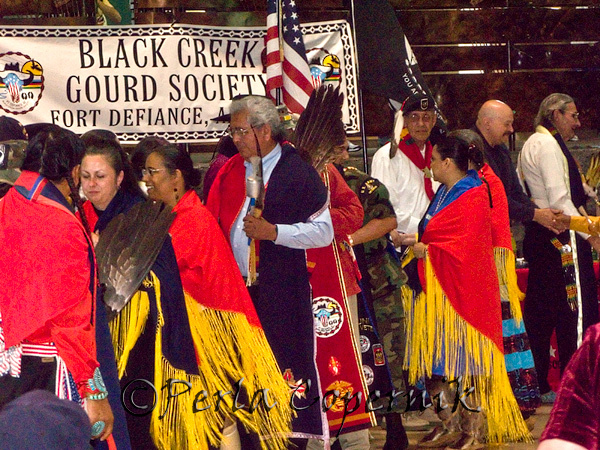 Firearms are there to represent the cultural transition and the influence of the European culture on the Native American culture. While I don’t want to tell you how you should feel when you visit the NMAI, I can tell you how I feel by just being close to the site where the museum seats today. First the energy is very different to all the other places that dominate the National Mall in D.C.; there is a real connection with the natural world. And indeed if you read about how the museum was created, why it was designed like that, and why it occupies the place it has in the Mall, your visiting experience will be enriched, and if after all that knowledge you still dislike it, well at least it will be an informed dislike. 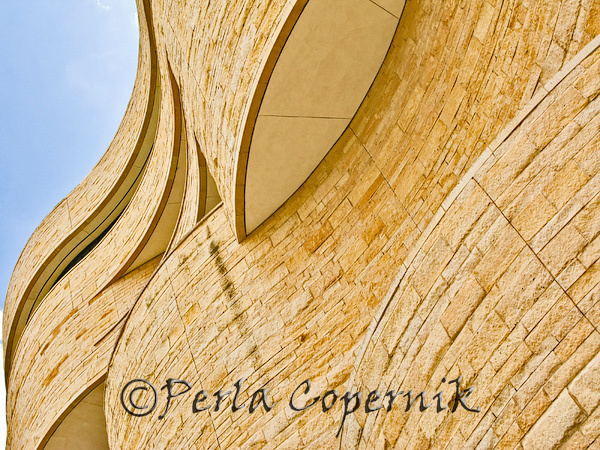 The museum has an exterior cladding of Kasota dolomitic limestone from Minnesota, giving the building the appearance of a stratified stone mass that has been carved by wind and water; additional building materials include American-mist granite, bronze, copper, maple, adzed cedar, adzed alder and imperial plaster. 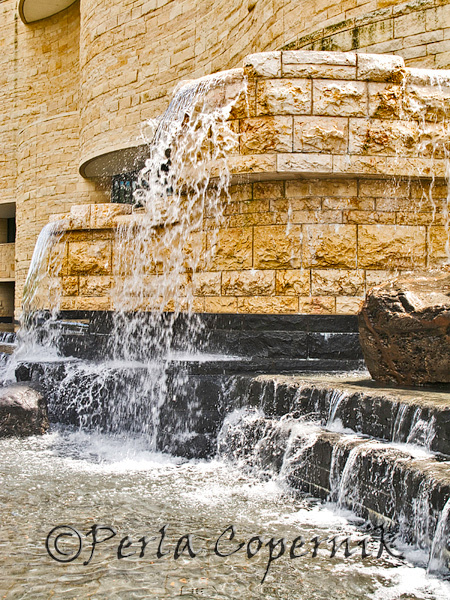 The 250,00-square foot structure is coated in Kasota limestone and is surrounded by an Eastern lowland landscape with numerous water features. The location of the main entrance -East-facing, a prism window, and the 120-foot high Potomac space devoted to contemporary native performances, are the product of extensive consultation with different native tribes. Forty large rocks and boulders, known as grandfather rocks, are at the site and incorporated into the landscape. These rocks donated by many different native tribes throughout the Americas came from places as far as Chile. 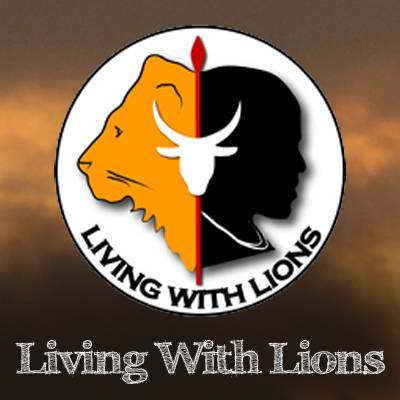 Big consideration was given to the simple things that connect our lives to a world where everything is alive, and everything has a spirit. The interior spaces are based on circles. The concept of the circle comes up often in Indian though, in storytelling and government. 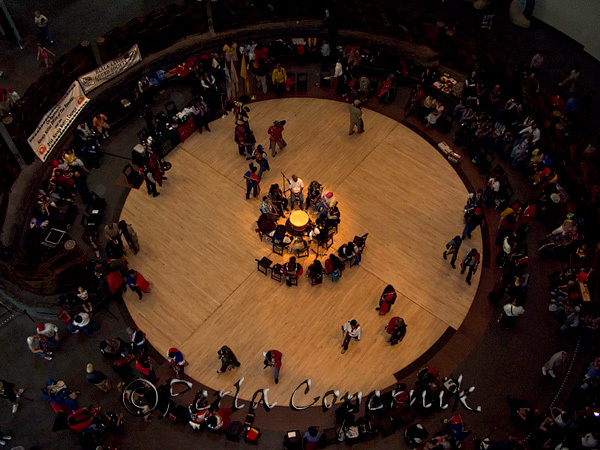 It also manifests itself in physical forms, tipis, for example, are often arranged in a circle. Many traditional carvings and other designs are also in circular form. Acrylic prisms facing true south catch the sun’s rays and reflect a spectacular light spectrum onto the interior of the Potomac, animating the space and serving as one of the most visible design elements relating to the sun and light. Congratulations on the Tweet comment from the Smithsonian! Super cool ah? I totally love that place so I feel really honored!